As of 2015, one of the more common uses of peppermint oil is to treat the symptoms of irritable bowel syndrome, according to WebMD. Specially coated pills allow the oil to be absorbed by the intestine, which research suggests may help with abdominal pain and bloating. The fumes from peppermint oil are inhaled to treat the symptoms of colds and coughs, explains WebMD. 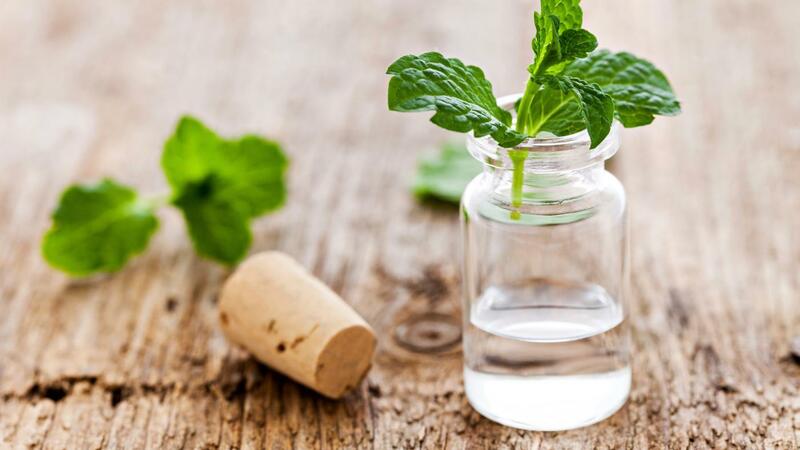 While research is lacking on its effectiveness, peppermint oil is also sometimes used to treat headaches, nerve pain, liver and gallbladder problems, and sinus and respiratory infections. Doctors sometimes mix peppermint oil with barium solutions to relax the colon during barium enemas. What Are Some Good Uses for Peppermint Essential Oil? What Essential Oils Are Helpful in Relieving Stomach Bloating? Is Peppermint Tea a Good Home Treatment for Nausea? What Are Some Homeopathic Remedies for Nausea?